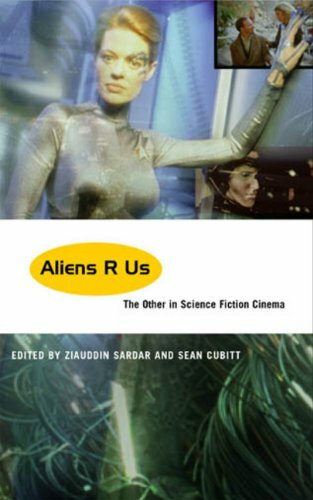 Ziauddin Sardar has written or edited 45 books over a period of 30 years, many with his long-time co-author Merryl Wyn Davies. 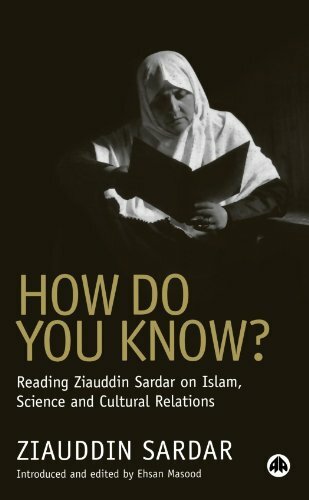 Recent titles include Balti Britain: a Journey Through the British Asian Experience (Granta, 2008); and How Do You Know: Reading Ziauddin Sardar on Islam, Science and Cultural Relations (Pluto, 2006). The first volume of his memoirs is Desperately Seeking Paradise: Journeys of a Sceptical Muslim (Granta, 2006). His recent television work includes a 90-minute documentary for the BBC in 2006 called 'Battle for Islam'. 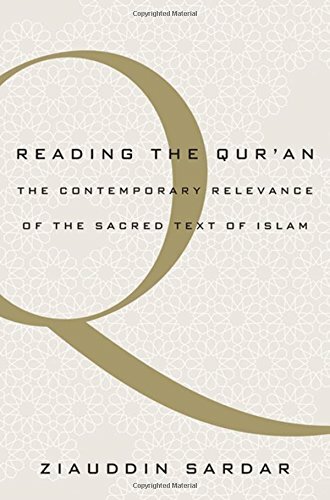 Sardar's online work includes a year-long blog on the Qur'an published in 2008 by The Guardian newspaper. 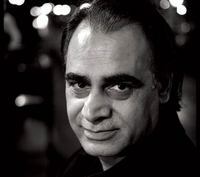 Sardar is a Visiting Professor of Postcolonial Studies in the Department of Arts Policy and Management at City University London and is Editor of the forecasting and planning journal, Futures. He is also a member of the UK Commission on Equality and Human Rights. His journalism appears most often in The Guardian and The Observer, as well as the UK weekly magazine, New Statesman. In the 1980s, he was among the founders of Inquiry, a magazine of ideas and policy focusing on Muslim countries. His early career includes working as a science correspondent for Nature and New Scientist magazines and as a reporter for London Weekend Television. What do scientists actually do? Is science ? How has science evolved through history? Where is science leading us? Introducing Philosophy of Science is a clear and incisively illustrated map of the big questions underpinning science. 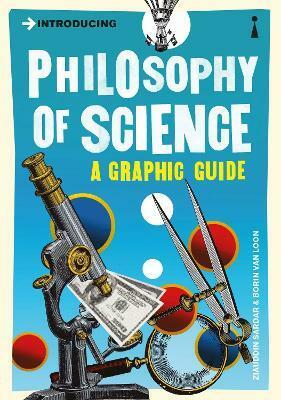 It is essential reading for students, the general public, and even scientists themselves.